Cars have always been a big part of my family, although not in the traditional “I restored a car with my father” sense. My family came from the Detroit area, and my father was an automotive engineer, working for GM and subsequently Chrysler before we moved to Tennessee when the Smyrna Nissan plant was built. My grandfather worked for (and retired from) GM, along with several others in my extended family. As a child I would disassemble anything mechanical that I could find, much to the dismay of my father who had to reassemble them. As a youth I was fascinated with motorcycles and learned to work on them on my own. In my teenage years I started tinkering with cars, mostly from a maintenance and repair standpoint. When I obtained my drivers license I got caught up in the loud stereo system fad along with my peers. While this fad lasted only a few years, it taught me a lot about automotive electrical systems. While I did have a short stint with “hopping-up” a car (see below), my interests have returned to maintenance, repair, and restoration of my newly acquired antique automobile. Shortly after my family moved to Tennessee in the early 80’s, my father purchased a 1976 Datsun 280Z for my mother to drive. The car was then handed-down to my older sister. 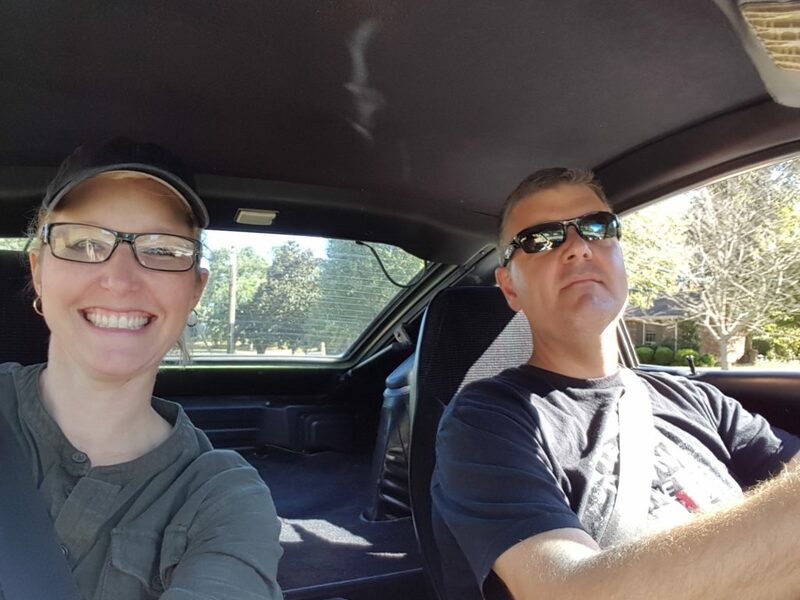 Once she purchased a new vehicle, the 280Z sat unused. I spent a summer tinkering with the car before I could drive, thinking that it might be mine soon. 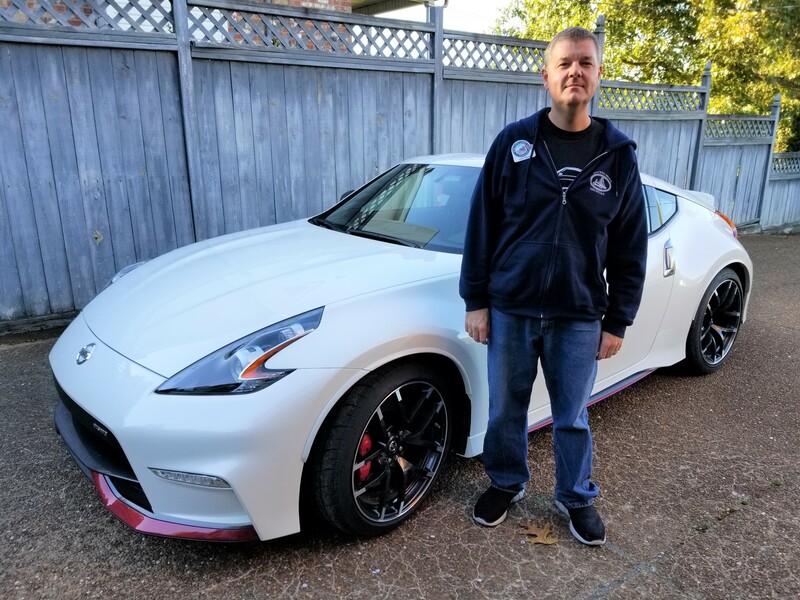 When I finally obtained my license, I was given a newer car instead of the 280Z and we sold the 280Z not long thereafter. I always had fond memories of that car. 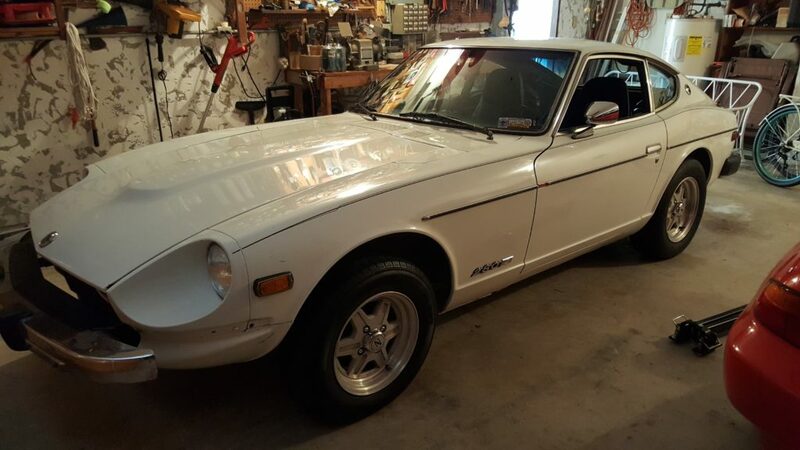 Once I was ready to purchase a “toy” car for myself, I began searching for a 1976 280Z of my own. 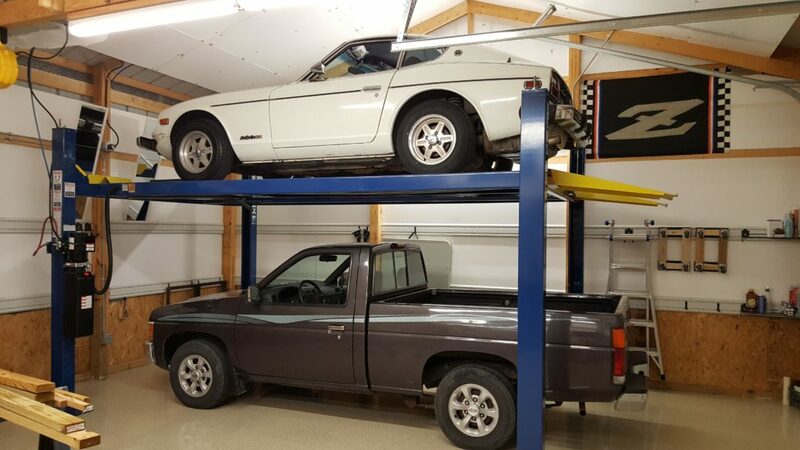 In October of 2016, I found a ’76 280Z in great shape and have since been tinkering and piddling with it as time allows (you can see my progress on my blog). The Datsun/Nissan Z line has always captivated me and remains my favorite series from any car manufacturer. About 10 years ago I souped-up a 2005 Nissan Sentra SE-R Spec-V with upgraded suspension and engine bits. I also installed a nitrous injection system. It was a really fun car to drive, but it was no Z.